Home / Reviews / Beauty & Health Reviews / Category "Pregnancy Product Reviews"
I know I am not the only person in the world that has a pill phobia. But even if you don’t have a pill phobia, it is common for morning sickness to make it almost impossible to take pills especially in the first trimester. 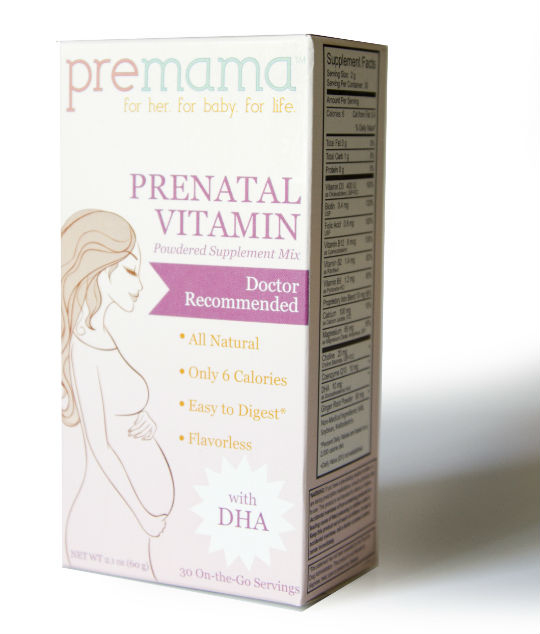 Because of that, many women are not able to take their prenatal vitamins. Hey Buddy!, I found this information for you: "Show and Tell Ultrasound in San Antonio Texas Review". 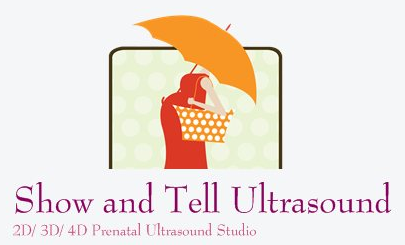 Here is the website link: http://centraltexasmom.com/show-and-tell-ultrasound-in-san-antonio-texas-review/. Thank you.